So You’ve Got a Facebook Page for Your Business. Now What? Merely having social media accounts isn’t enough to get new clients or grow your revenues. Luckily, marketing expert Jerry Banfield is up for a little hand-holding. 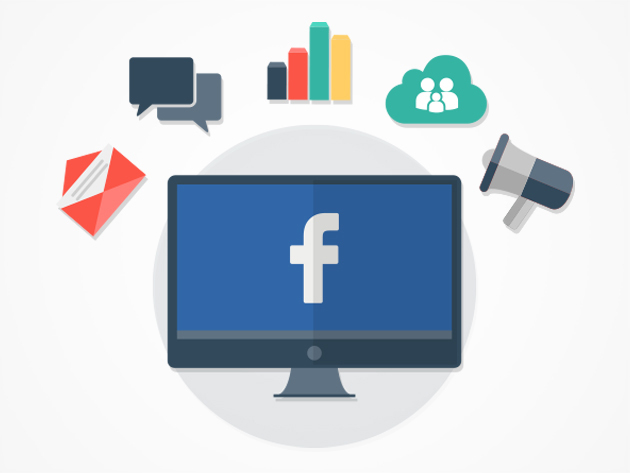 Grab his course, the Complete Facebook Ads and Marketing Course for $14.99â€”SitePoint readers save 92%. Banfield’s packed 26 hours of expert content and 207 easy-to-follow lectures into this course, all with the goal with teaching you how to profit from Facebook. You’ll learn how to put together Facebook ads that work and how to lower your post per click. You’ll find out how you can generate B2B leads with Facebook messages. And you’ll get a handle on affiliate marketing with Facebook groups. Best of all, you’ll get all of it for a lifetime, with new lectures added every month. Turn your Facebook account into cash. Get the Complete Facebook Ads and Marketing Course for $14.99 at SitePoint Shop.